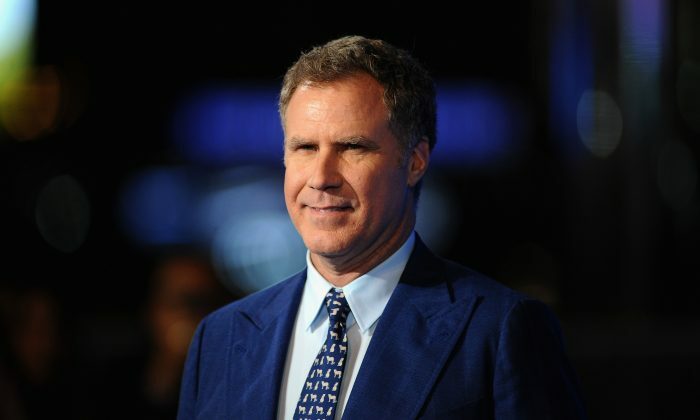 Ferrell heeds criticism of the movie's depiction of the former president. Actor Will Ferrell has pulled out of the movie “Reagan,” a controversial comedy depicting the late president Ronald Reagan’s battle with Alzheimer’s disease. “The “Reagan” script is one of a number of scripts that had been submitted to Will Ferrell which he had considered. While it is by no means a ‘Alzheimer’s comedy’ as has been suggested, Mr. Ferrell is not pursuing this project,” said Ferrell’s spokesperson. “Perhaps you have managed to retain some ignorance about Alzheimer’s and other versions of dementia,” wrote Davis. Ms. Davis reminisced about the difficult years. The script was written by Mike Rosolio and was so popular on the Black List, an annual catalog of the top unproduced scripts in Hollywood, that it was given a high profile reading by Lena Dunham and John Cho. A version of the script was leaked to the Telegraph, and according to their report, it features the ex-president looking for “a mark”—a place where actors are suppose to stand. His intern then assumes the role of a bullying director to keep Reagan “in character” regardless of whether or not the cameras are rolling. Will Ferrell is known for his comedically presidential portrayal of George W. Bush on Saturday Night Live.